This former favorite went over the rainbow as a Kansas farmgirl, and retired to Miami in the 1980s. 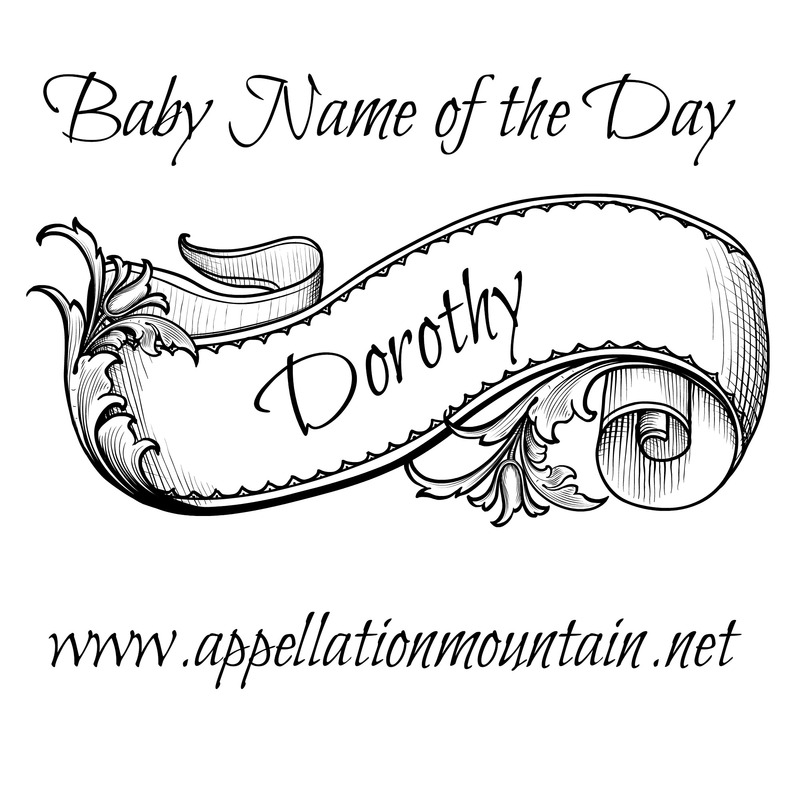 Thanks to Jennie for suggesting Dorothy as our Baby Name of the Day. Dorothy has gone full circle. L. Frank Baum’s The Wonderful Wizard of Oz was published in the year 1900. The name was an on-trend pick – Dorothy cracked the Top 100 in 1890, and would make the Top Ten by 1904. 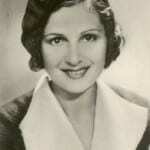 She remained near the tippy top of the rankings until 1939. Does Baum get credit for her rise? Probably some. A few years earlier, a comic opera titled Dorothy had premiered in London in 1886, and toured widely in the English-speaking world. 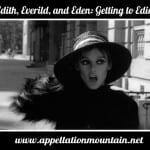 Plus, Dorothy was in the Top Ten and rising rapidly when the novel debuted. But Baum’s book was a hit, quickly adapted for Broadway in 1902, and inspiring more than a dozen follow-up Oz novels. But Baum’s heroine was likely named after a real girl. Frank’s wife Maud was inconsolable after her niece died in infancy. The girls’ name? Dorothy. Evidence abounds that Baum freely borrowed from his own life events and acquaintances throughout the stories. Besides, the name wasn’t new in 1900. Far from it. Two early saints answered to Dorothea, from the Greek doron – gift – and theos – god. Both women are considered virgin martyrs, but Dorothea of Caesarea was particularly popular in the Middle Ages. Another Dorothea, born in Prussia in the 1300s, would also be considered a saint. As for the Dorothea-Dorothy switch, chalk it up to medieval English, when Latin names like Cecilia became Cecily. By the time The Golden Girls debuted in 1985, it was no surprise to hear one of the retirees named Dorothy Zbornak. The character was born around 1929 – prime time for the name. 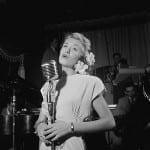 She slipped over the years, falling out of the Top 100 after 1961 and leaving the Top 1000 early in the twentieth century. In the UK, stores called Dorothy Perkins have sold women’s wear since 1919. Elmo’s pet goldfish was given the name when the “Elmo’s World” segment debuted on Sesame Street in the late 1990s. On a similar note, The Wiggles performed with a dancing dinosaur by the name. For a time, Dorothy simply wasn’t a name for your daughter. But her hiatus has been brief. By 2012, she was back to #922 in the US. Credit our enduring affection for three-syllable, ends-with-y names for girls, or maybe her status as a near-classic. Today she feels like a sister for Alice or even Emma, another literary heroine with history to spare. With nicknames ranging from the cutesy – Dolly, Dot, Dodie – to more sophisticated possibilities – Dora or even Doro, maybe? – she’s a versatile choice. If you’re looking for something retro, slightly less serious than Eleanor, far less common than Abigail, Charlotte, or Sophia, with a built-in Halloween costume idea, then Dorothy is one to consider. This is the name of both my grandmothers (which shows how popular it was in their generation), and I think it’s absolutely sweet. The Wizard of Oz does add a bit of magic. 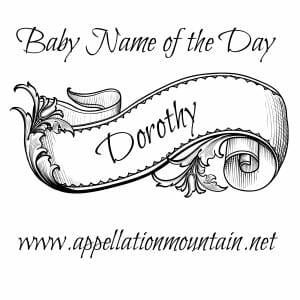 I did feel it was too old-fashioned to use, except as a middle name, but now the short form Dolly (paternal grandma’s nickname) makes it seem much more contemporary. Thanks for featuring my suggestion. I’m trying to remember when Dorothy popped on my radar. I don’t think I considered her when our daughter was born in 2005. Perhaps it was in 2010 when we were expecting our 3rd child. I remember being surprised that she wasn’t in the top 1000 and I watched her pop back in in 2012. That’s funny that you mention the built-in Halloween costume. I do love the idea of a little 3 or 4 year old Dorothy all dressed up like the movie character. That is sad about Baum’s wife’s niece though. I liked the idea of using the name with the nickname Dot, as a nod to my husband and I meeting online and our song being “Dot Com” by Jethro Tull. Strangely enough, between suggesting the name on your Facebook page and this featured post, I now know a newborn baby Dorothy “Dot” at church. The first little Dorothy I’ve spotted. She’s a sister to Lydia. I’d totally forgotten about the British store Dorothy Perkins. I used to shop there with my Mum, as a teenager. I love Dot as a nickname! So spunky! I like Dorothy. Dorothy Zbornak was my favorite Golden Girl. It was also Tootie’s real name on The Facts of Life.